Everyone watched the epic failure of the Fyre Festival. The event that never happened was punctuated by numerous damning articles, documentaries, and meme-worthy GIFs on Twitter. Considered by many to be one of the millennium’s greatest scams, it left me feeling a lack of confidence in what we music lovers love most; a damn good music festival. If you’re like me with diminishing confidence in the music festivals of the world, fret not! Here’s my take on 8 ‘Fyre-proof’ music festivals for the millennial on a budget looking for guaranteed fun, adventure, music, and friends without the fear of being scammed. Ahoy Mateys! 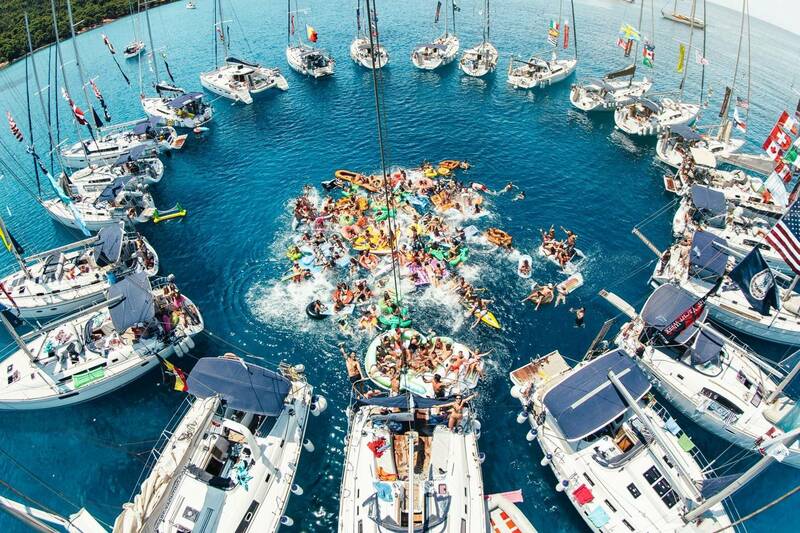 Level up your sailing experience from SpongeBob SquarePants and party on the porcelain blue waters of Split, Croatia. You’ll be sequestered in a beautiful yacht for seven days and enjoys the best house music DJs from the ULTRA Music Festival brand along with tons of new best friends. It all sounds surreal, but the two event giants have partnered together to deliver two exclusive weeks of insane music mania with elite DJs, creating the ultimate playlist while patrons sail around the picturesque coast of Split and enjoy nightly themed parties. Praised by many before as “the best week of their lives,” it’s pretty hard to argue a reason to say NO to sun, sea, booze and partying in the warm summer months. Starting from 800€, party goers can customize their packages to suit their budgets and build the ultimate squad guaranteed to make it more LIT. Put it on the bucket list and head over to the official website for more information. Bob Marley ain’t the only reggae legend out here! 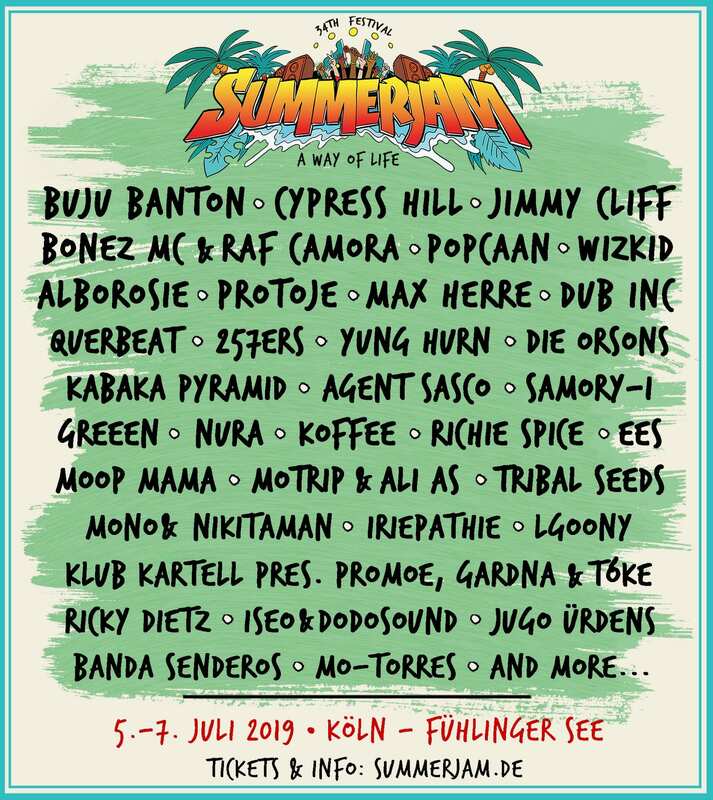 Germany’s Summer Jam Festival goes beyond the legend’s anthems and brings a medley of acclaimed international Reggae and Dancehall artistes that inspire the likes of Rihanna and Drake. What is unique about the festival is that patrons enjoy the feeling of a cozy island paradise with the perks of an international city like Cologne at their fingertips. With easy access via reliable transport, you can travel directly from the Cologne/Bonn airport to the lakeside venue of the 3-day festival. Everything from festival access, food and accommodations are laid out in a campground style a few feet away from the Black Foot Beach is fully covered in the 140€ ticket cost. Aside from the attraction of the Grammy-nominated musical acts offered, the grounds itself satisfies the adventurer in all us with multicultural food trucks and chill-out zones for the international community that flock the event every year. And, don’t worry proximity to the local nightlife hotspots is a must on your TO-DO list. With more bands being added to the lineup, keep your eyes peeled to summerjam.de and watch the 2018 Aftermovie here to relive last year’s epicness. Eclectic at the least, Primavera Sound boasts an envious line up of artists from the most rotated on the radio to the titans of the underground scene. Music enthusiasts as both patrons and industry professionals will enjoy a different side to an international music festival. Past performers like #QueenBey’s sister Solange and Radiohead have graced their stages. This year Grammy Winner Cardi B, songstress Erykah Badu, J Balvin and rapper 070 Shake are just a few headliners confirmed. Concert-goers get the full festival experience starting from 180€ or can purchase a Day Pass for 80€. Additional features such as accommodations and VIP experiences attract additional fees. Another twist to the festival is its own separate Primavera Pro, where industry experts meet at the annual event to attend talks, workshops, proposals, networking opportunities and artist showcases from the adjoining concert. Accessible to Pro Conference goers and Day Pass holders for those inquisitive fans, the Primavera Sound brand delivers for both the entrepreneur and music lover in all of us. 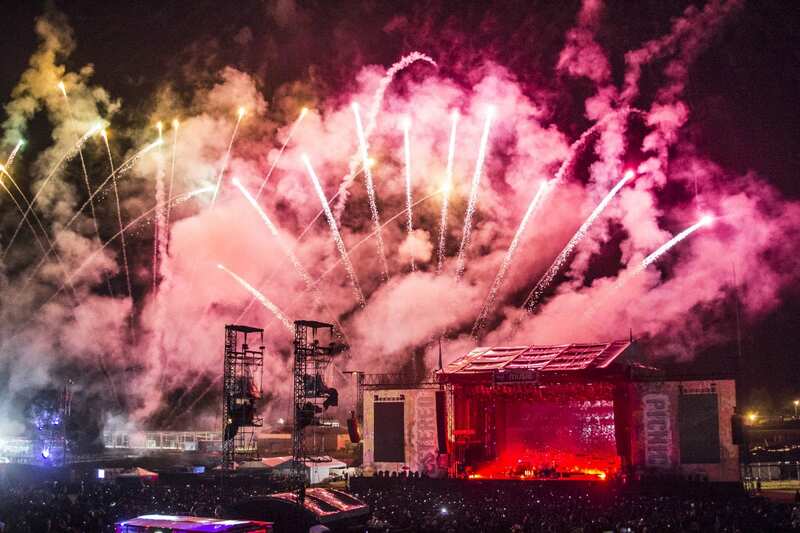 Mawazine is a cornerstone of the Moroccan economy, drawing over 2 million spectators yearly for good reason. Showcasing top talent from the Arab, Moroccan and international communities like Bruno Mars and French Montana, the festival has a unique strategy to attract both local and tourist support. By offering free access to 90% of the festival’s shows and concerts, patrons feel more inclined to support the other local economies. From sampling the savory dishes, vibrant fashion and eclectic culture of the hidden treasures of Morocco, festival attendees bask in the richness of Morocco and all it offers. If you want to experience energy unlike any other, check out the official website for updates on the 2019 line up and ticket prices. I definitely have this one on my bucket list. From the world’s only rave in a glacier cave to partying in the 24-hour midnight sun, Secret Solstice is Iceland’s music and culture festival. Held under the Midnight Sun, the festival is a unique and unforgettable musical experience. Performances from international legends like Chaka Khan and local acts are set against the background of Iceland’s beauty and rich Norse traditions. Known for its iconic scenery, Reykjavik hosts the festival for the 4-day event. 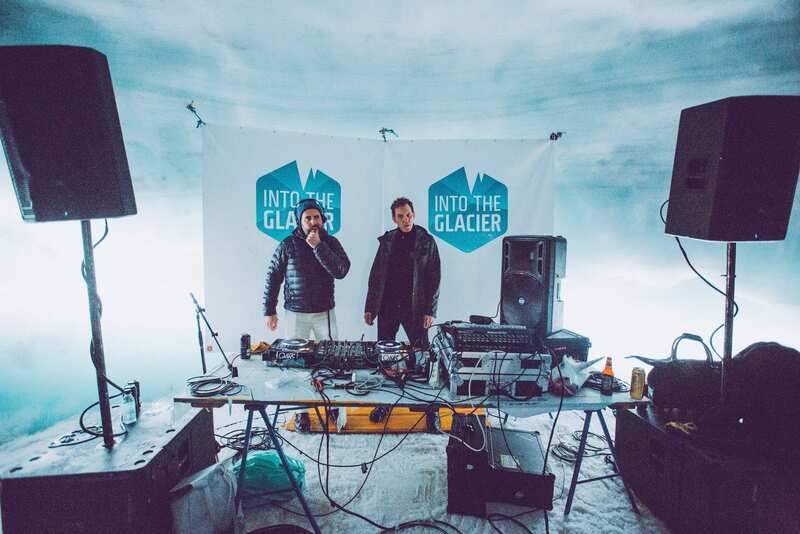 Patrons can boast on attending intimate performances in a 5000-year-old lava tunnel and even journeying to the center of the earth for a concert. It is truly a one of a kind experience. Full festival passes begin at 118€ as well as 80€ for day passes. Additional features such as accommodation and airport transfers are also reasonably priced for those interested. Described as “one of the most unique events in the world,” head to the official website for the 2019 artist line up and even more information. They say imitation is the best form of flattery, but Afrochella is more than its name. Dubbed the African Coachella, the music festival brings a host of musical showcases, art and fashion presentations, African cuisine and many more to the celebratory forefront. 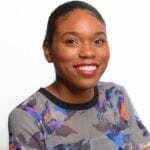 Created to fulfill the call for a supportive festival that celebrates the black influences in our international creative space without prejudice, Afrochella founders solved the problem. 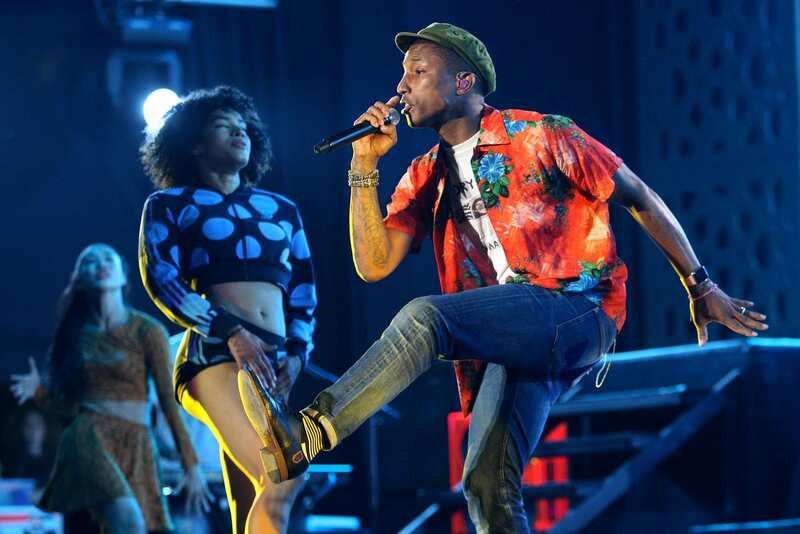 If you haven’t yet heard about the dispute between Burna Boy (a popular African artist) and the Coachella music fest, I would suggest googling it now. 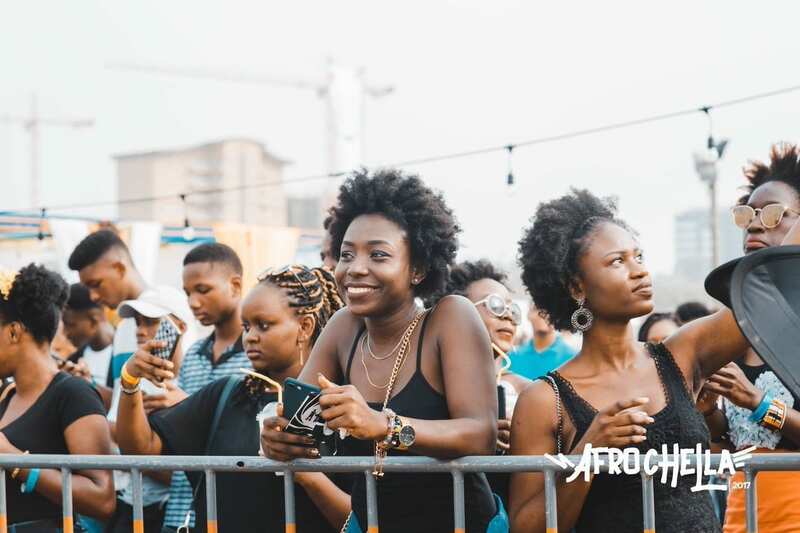 Afrochella is unique because it fuses music with the diverse tribal heritage of its homeland. Patrons can not only feast on the creative talent offered, but get a taste of cherished Ghanaian traditions. Short and sweet, the one-day festival also promotes the message behind national campaign ‘2019: Year of the Return for the African Diaspora’ where those with ancestry to the African continent are invited to come and experience their ancestral home. Check out the website for updates on ticket prices and the upcoming lineup. Kendrick Lamar. Twenty-One Pilots. Sam Smith. Tiësto. Portugal The Man. Need I go on? The Colombian city of Bogota brings the best of Latin and international acts for an energetic weekend of compulsory hip shaking and loosened inhibitions. Frankly, Estereo Picnic is all about celebrating the freedom usually associated with the Latin culture. Patrons will become their salsa instructor and meet new friends all while enjoying a city that fuses so many cultures. From Latin to the reggae and hip hop influences to name a few, the weekend will inevitably bring the best memories you won’t forget. Tickets start at 75€ roughly with increased fees for a VIP experience, and if you’re like me, flights can be a minimal as 500€ if planned properly. But see for yourself. Check out the lineup and official website for more details. One of the oldest music festivals in Northen Europe is also the most charitable. 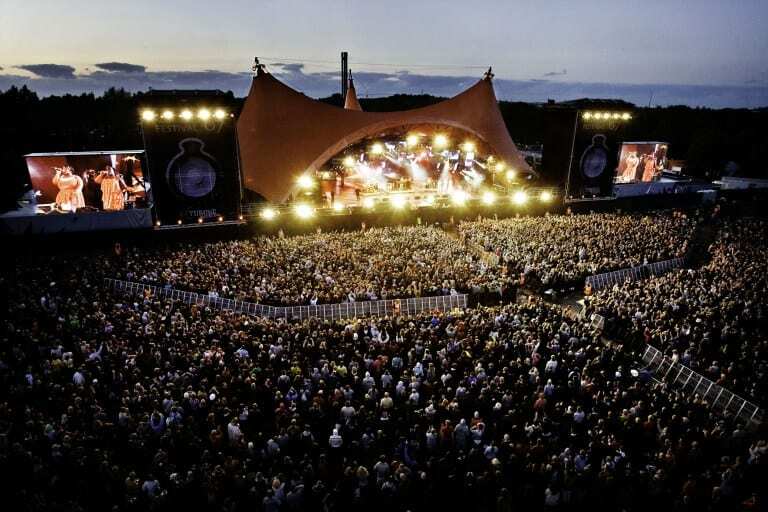 Roskilde Festival Charity Society began the music festival in 1971 to fund their charitable initiatives with 100% of proceeds from the financing of the festival it’s humanitarian, cultural and non-profit donations around the world. Besides its charitable cause, the line up is fire too. From Cardi B, Travis Scott, Jorja Smith and many more, the elites of music are on RF’s stages each year. The 8-day full festival costs approximately 281€ with standard camping accommodation included. Day passes are also available for a reduced fee. So, enjoy the concert and know that your money is helping critical aid issues around the world. That doesn’t sound too bad to me. Stay locked into the official website and newsletter for more information. So what do you think? Which festival will you attend this year? Use the hashtag #FyreProofFestival to share your choices on Instagram and Twitter and tag @cleverishmag. Maybe I’ll see some of you there! Indefinitely Curious. A lifelong love affair with music. Frequent Flyer. Flawed human. Island Princess. Part-time shower singer. Night Owl. Food Aficionado. Lover of Life.